Bithenergy is devoted to exploring and developing new advanced energy solutions to better our communities. The Nixon's Farms project generates clean renewable solar energy for remote clients and has the capacity to generate 10MW of clean power. 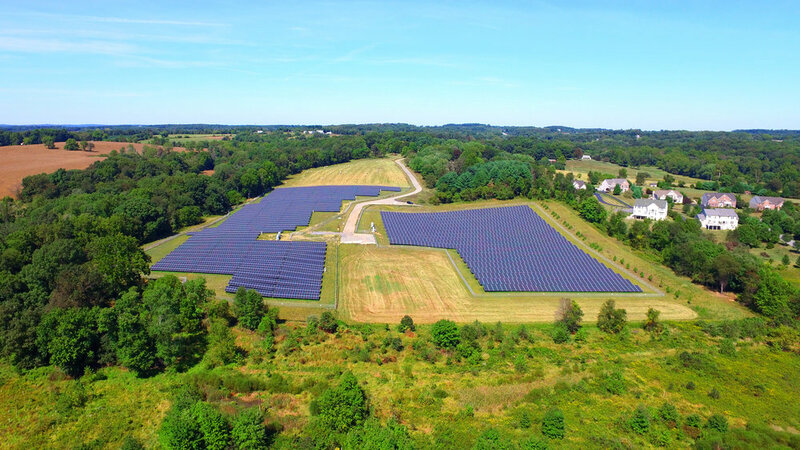 The project is the first Virtual Aggregate Net Metering (VANM) site in Maryland.